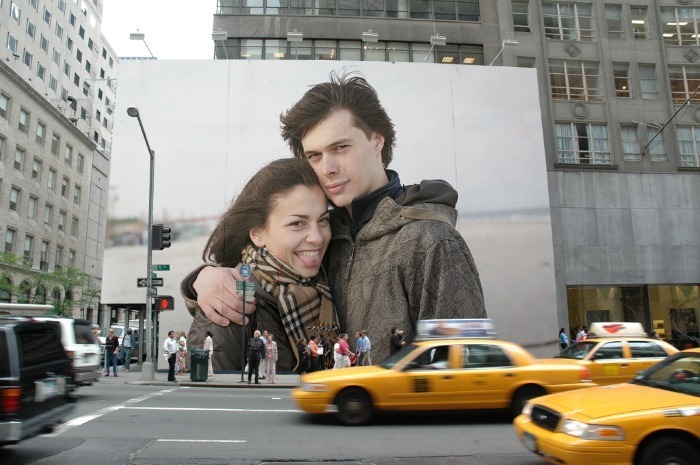 Place a huge poster image of your choice on a busy New York city street for everyone to see. 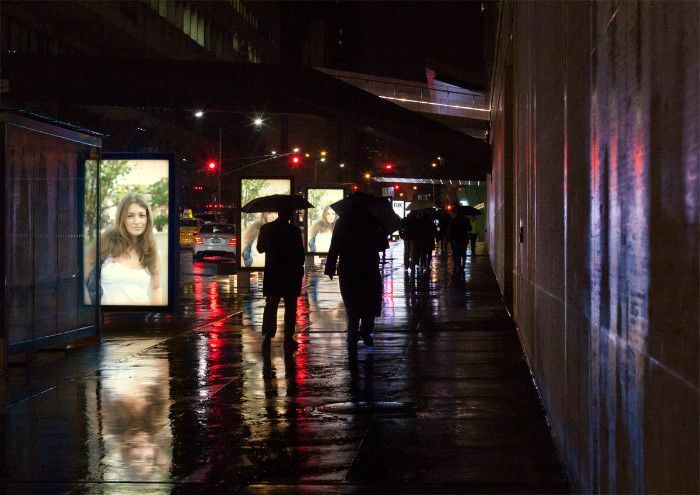 Your poster will be the envy of many, from the likes of pedestrians, busy shoppers, taxis and commuters. 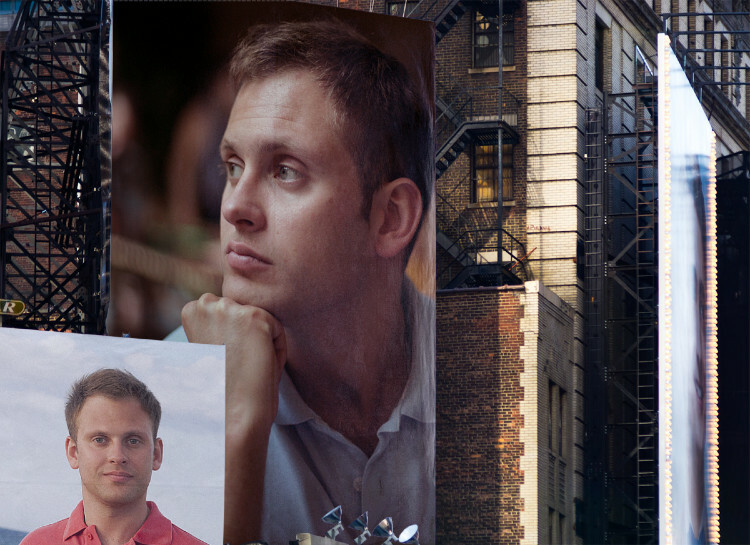 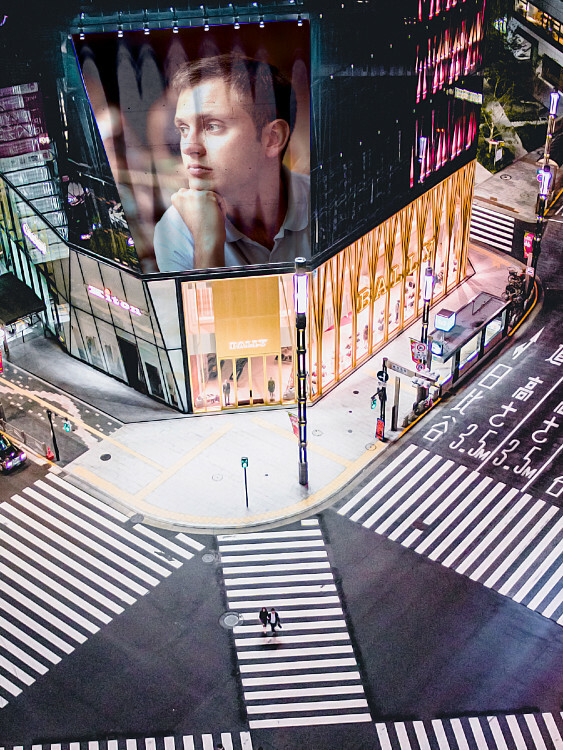 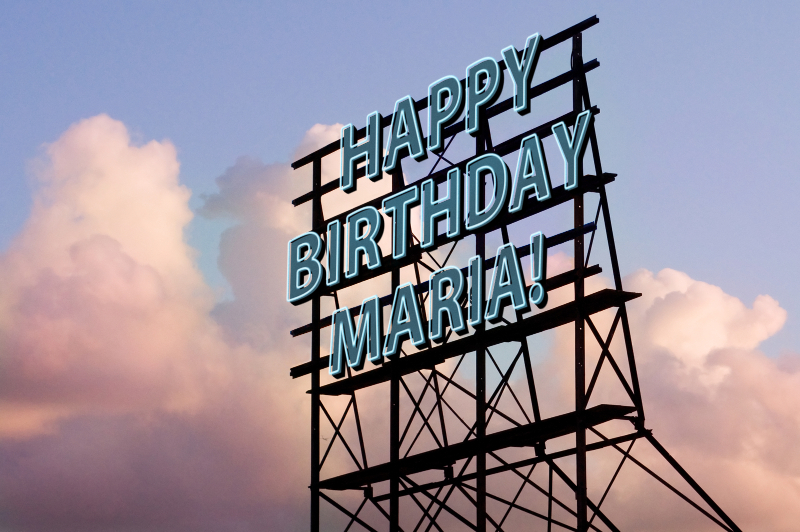 Have your photo displayed on a huge billboard.